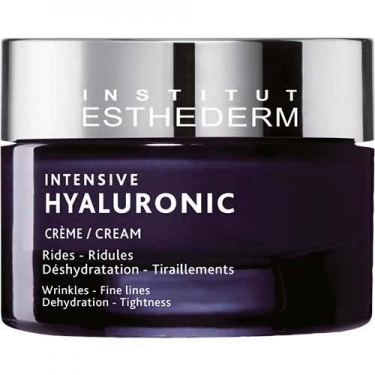 DESCRIPTION: Intensive Hyaluronic Crème from Esthederm is a cream, which helps to moisturize intensively while filling wrinkles. 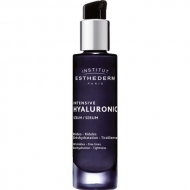 Nourishes deeply and revitalizes the skin. 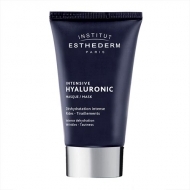 Its creamy and rich texture, with a combination of three types of hyaluronic acid, for a moisturizing, nourishing, densifying, anti-wrinkle, revitalizing and soothing action. The skin becomes softer, smoother and rejuvenated.